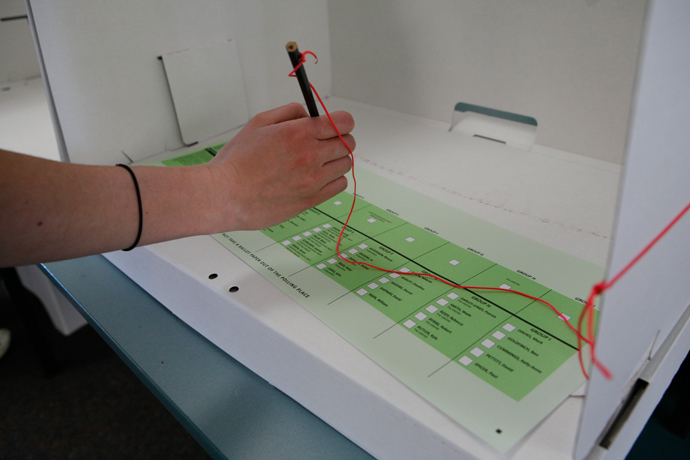 Electoral Commissioner Tom Rogers said all Australian citizens aged 18 years and over are required by law to enrol and vote in the May 18 poll. Australians unable to go online can pick up a paper enrolment form at any AEC office or Australia Post, however, correctly completed applications must be returned to the AEC by the 8pm, April 18 close of rolls deadline. 17-year-old Australians turning 18 years of age on or before May 18 should also enrol and vote in the federal election.